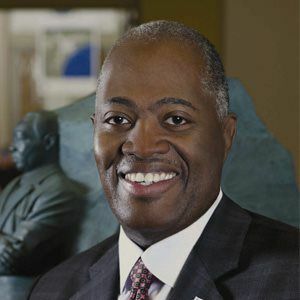 Harry E. Johnson, Sr. is the President and CEO of the Friends of the Memorial Foundation, Inc. Prior to this role he led the Washington, D.C. Martin Luther King Memorial Foundation as President and CEO since 2002. The President of the United States and the U.S. Congress charged the MLK Foundation with erecting a memorial on the National Mall in Washington, D.C. to honor the life and legacy of Dr. Martin Luther King, Jr. Under Johnson’s leadership, the MLK Memorial Foundation has raised $120 million to complete the memorial; positioned three boards (Executive Leadership Cabinet, Governing Board and Honorary Board) for the foundation; and garnered support from all living U.S. Presidents, Congress, members of the corporate and nonprofit communities, and celebrities. The memorial dedication was held on October 16, 2011, with the President, Vice President, members of the cabinet, congressional members and others in attendance. 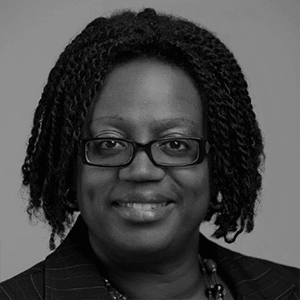 Johnson is a career lawyer, entrepreneur and public servant. From 2001 to 2004, he served as National President of Alpha Phi Alpha Fraternity, Incorporated, the fraternity to which Dr. King belonged. While serving in this role, Johnson oversaw over 700 chapters located throughout the United States and abroad; increased the number of chapters in good standing; and was credited with enhancing the national image of the organization with fraternity members, business leaders and political officials. Johnson is a Partner at the Law Office of Glenn and Johnson. 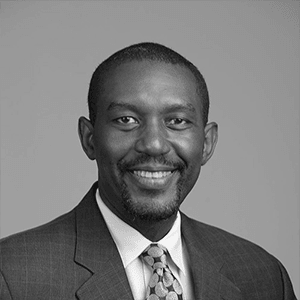 He served as City Attorney for Kendelton, Texas from 1996 to 1999, and taught at Texas Southern University in the Thurgood Marshall School of Law and School of Public Affairs. Johnson is also a small business owner who has dedicated his time to community groups and issues, such as voter registration, blood donations, HIV/AIDS, Boy Scouts of America and Big Brothers. Johnson received his Doctor of Jurisprudence from Texas Southern University where he was a member of the Thurgood Marshall Student Bar Association. He completed Post Baccalaureate work in Public Administration at St. Louis University and received his Bachelor of Arts from Xavier University of Louisiana. 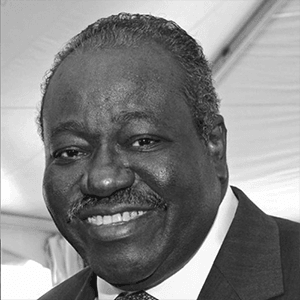 Johnson has received a number of recognitions for his public service and was named in Ebony Magazine’s “100 Most Influential Black Americans” 2001 through 2004. Johnson has been married to Karen Gorrell Johnson for 32 years. They are the proud parents of Jennifer, Harry, Jr. and Nicholas.